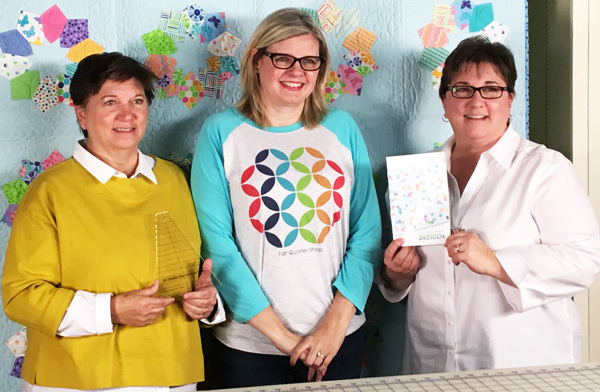 Today, Barb and Mary of Me & My Sister Designs are here to show us a pattern featuring the inspiration behind the Double Wide Dresden Ruler itself - the Double Wide Dresden Quilt Pattern! 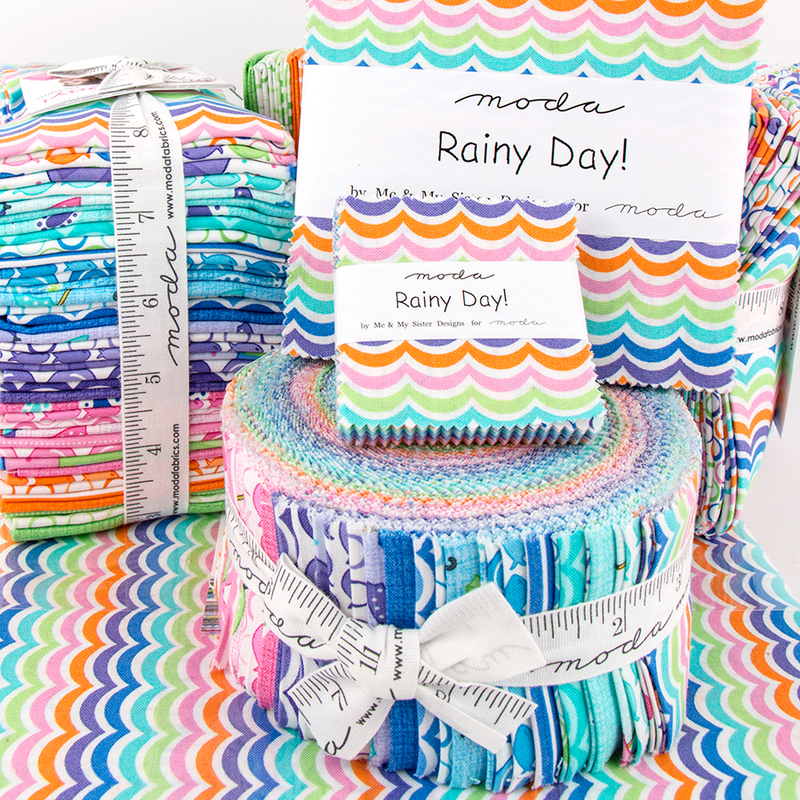 The bright colors that we see in Me & My Sister Designs collections are perfect for this fun and easy quilt, like the floral fun prints of Rainy Day! Purchase your Double Wide Dresden Quilt Pattern and your ruler, and let's get to quilting! Wasn't that so fun? We love how the center star burst looks like applique! 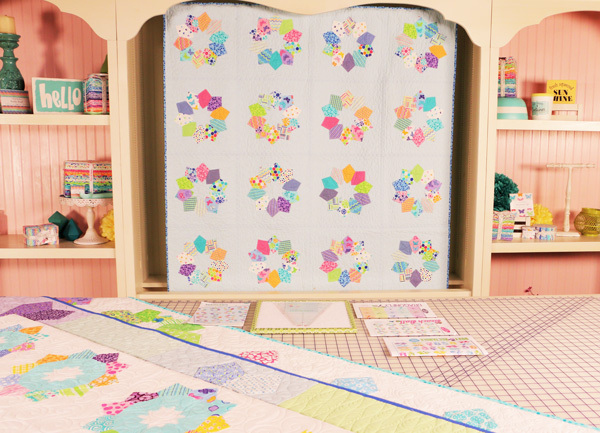 There are so many possibilities with this quilt pattern; what colors will you choose? We can't wait to see! Share your photos with us on social media #doublewidedresden. Tune in at the same time tomorrow for a little video on the Beach Ball pattern!